1. Uses high-quality raw materials, non-toxic, harmless. 2. Will not fade and change color after being soaked in the water for a long time. 3. Can be used to decorate aquariums, fish tanks, home , office. 4. Easy to clean with soft brush and water. 5. 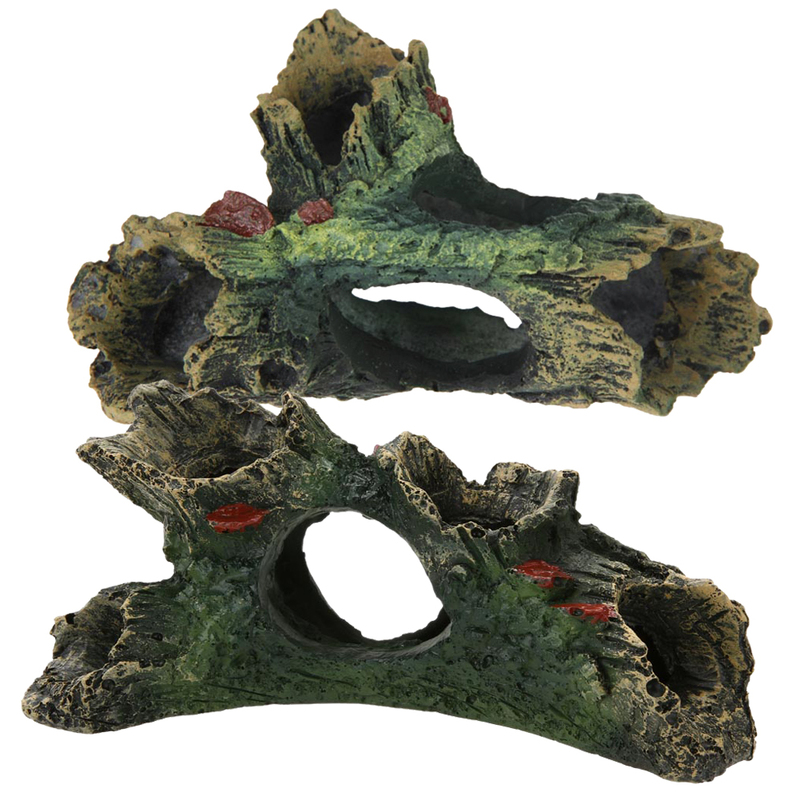 It is the best decoration for fish tank for having fashionable style and adding natural landscape to the fish tank. 6. Suitable for seawater, fresh water and other environments where colorful fish can freely shuttle, eye-catching.